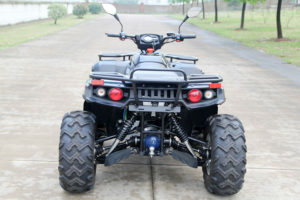 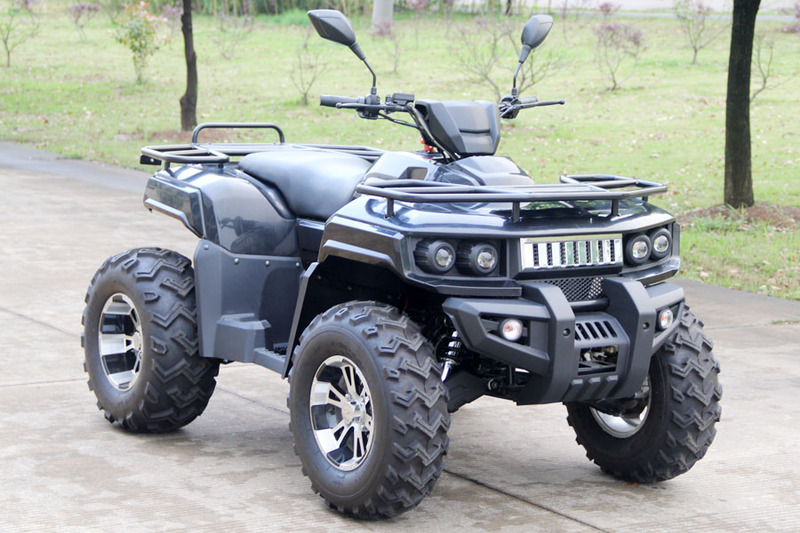 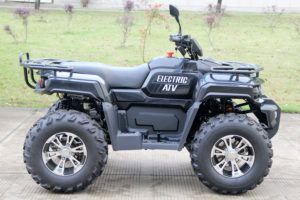 A powerful full size professional electric ATV/Quad bike for farm and fun use. Fully equipped for towing implements, quiet and pollution-free operation. 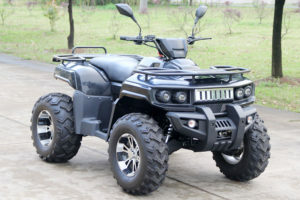 Especially good for quiet use around animals and inside buildings, glass houses or tunnels, such as where mushroom growing requires pollution free production. 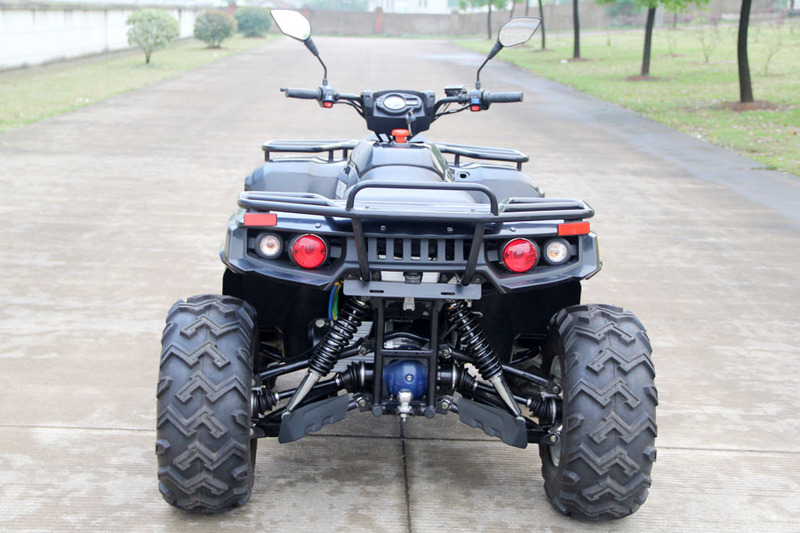 Proper robust suspension, shaft drive, all-round hydraulically operated disc brakes.